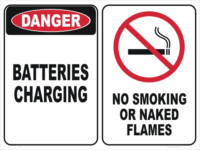 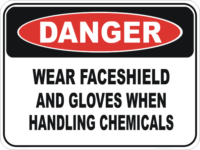 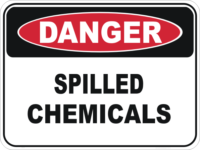 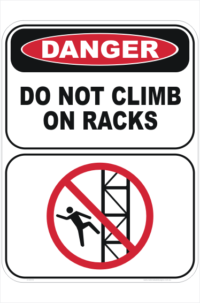 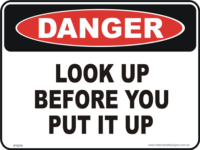 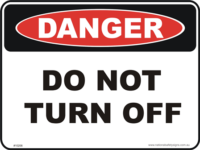 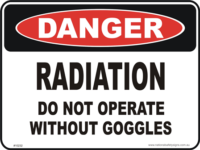 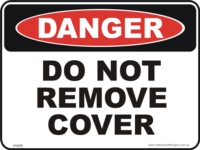 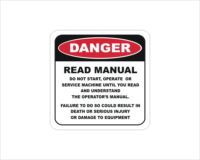 Danger Factory & Workplace Signs National Safety Signs has a large range of Factory and Workplace Danger Signs. 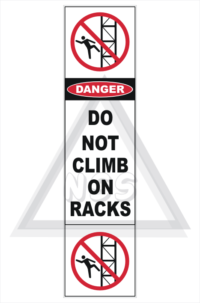 You can buy these online here, from our secure Store. 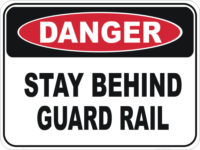 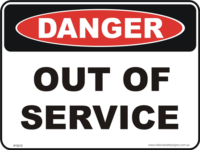 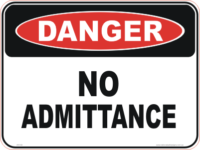 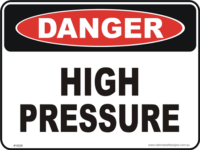 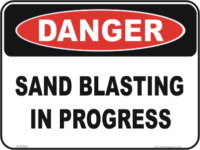 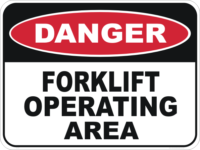 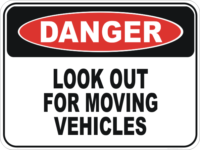 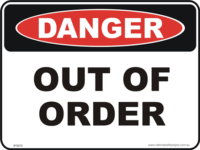 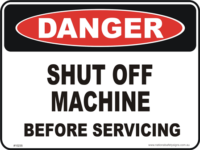 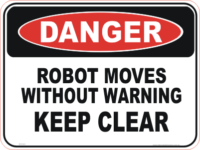 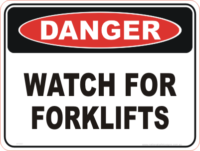 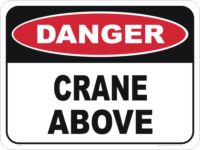 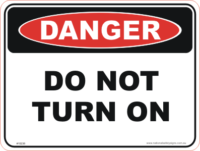 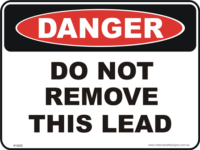 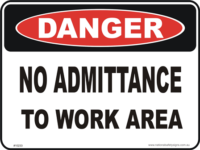 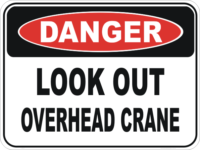 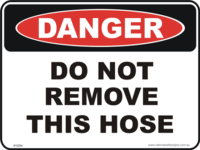 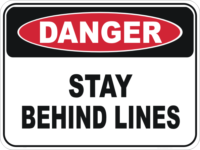 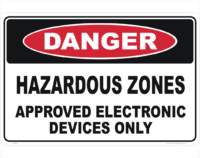 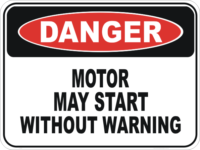 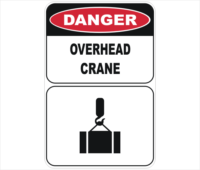 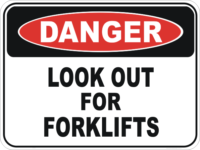 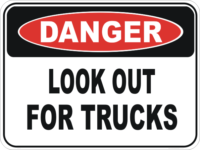 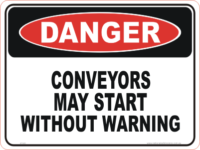 These signs include many Danger signs such as, Crush area signs, May start without warning Signs, Overhead crane signs and Lockout signs, just to name a few. 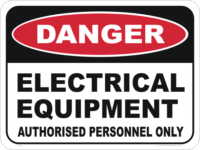 Our signs comply with Australian Standards AS 1319:1994. 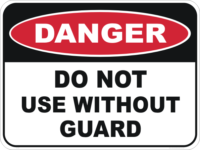 We offer a complete range of Danger Signs, Warning Safety Signs, Information Signs, Emergency Signs, first aid Signs. 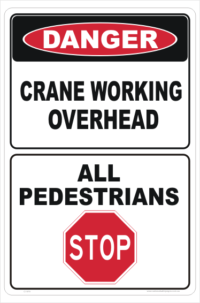 worksafe signs and Notice Signs. Our signs come in a variety of materials including Self Adhesive Vinyl, Aluminium, Polypropylene, Corflute and Steel. 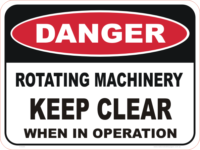 This group is for all our Factory and Workplace Danger Signs. 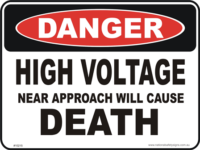 Danger signs are for warning when a hazard or a hazardous condition is likely to be life threatening. The word Danger is featured inside a red oval which is inside a black rectangle. 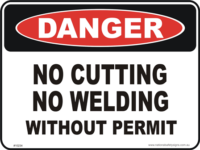 No pictograms can be used with this type of sign. 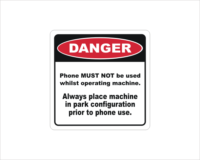 If you want to get in touch with us, you can email HERE or phone us on 07 5665 8996.